"It was such a memorable experience"
"Taking on Mt. Kilimanjaro with Zara has been the best experience of my life. 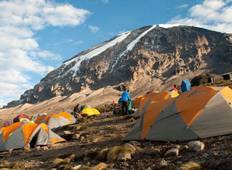 My trek..."
"Great Guide, Cook and Porters. I would definitely use them again." 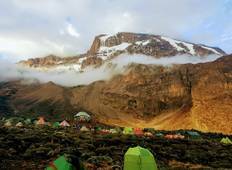 "Well organised and excellent support from the guides and all of the G fighters"
"we did the 6 day Rongai route, we had a wonderful time and it was very quiet on the..."
"Excellent service and very friendly stuff. We had a great experience"